Fish collection in Hawaii halted. Taking place from the 7th September, collection across Hawaii of marine fish is now effectively discontinued until further notice. The dispute stems from a legal case from 2012, where plaintiffs sued the State Department of Land and Natural Resources over non-compliance with Hawaii’s Environmental Policy Act regarding the undertaking of environmental reviews before issuing collecting permits. Wednesday’s decision saw the Supreme Court agreeing with plaintiffs, ordering the Circuit Court to grant an injunction prohibiting commercial aquarium collections. What does this mean for the hobby? 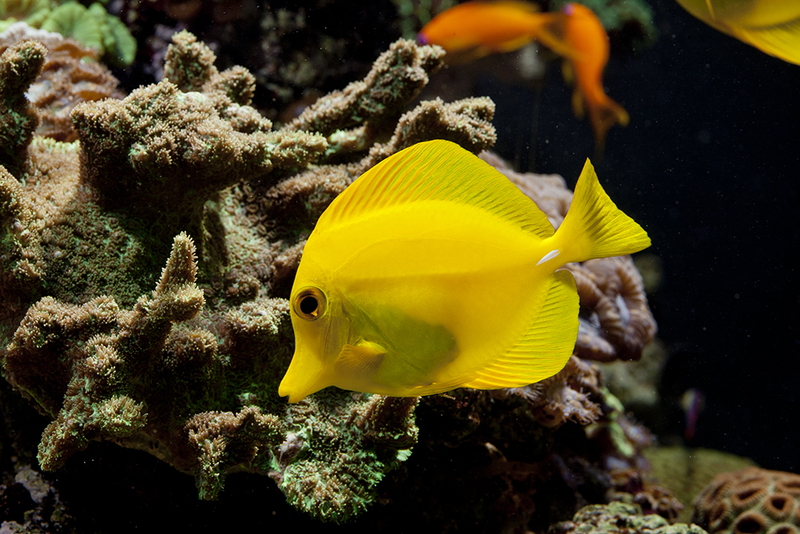 Most notably, with immediate effect there will be no more Hawaiian wild caught Yellow tangs. 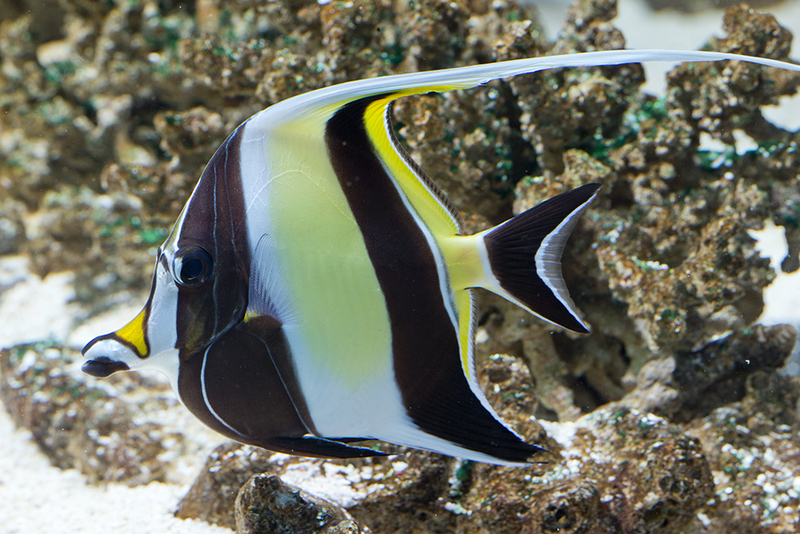 Other species historically imported in numbers from Hawaii include Hermit crabs, Feather duster worms, Achilles tang, Goldring tang, Potter’s angelfish, and Moorish idols. 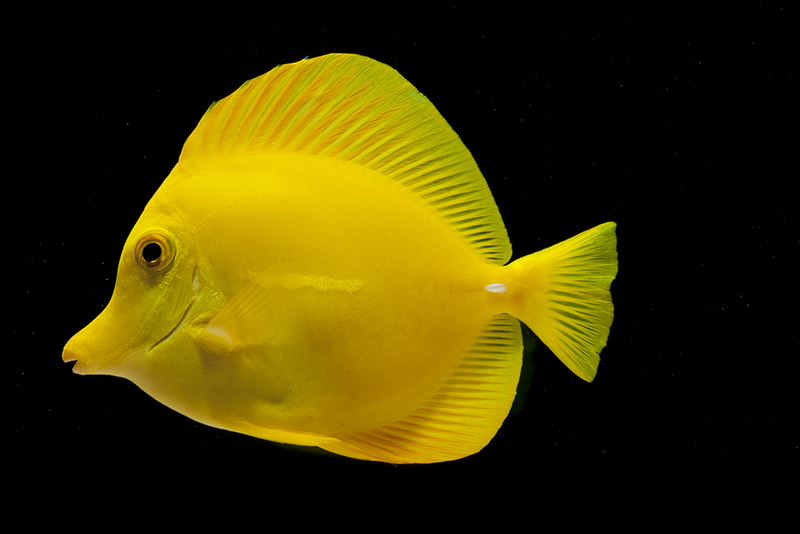 Hawaii’s fish collection industry has been under fire for some time, with conservationists citing concerns of ecosystem damage through excess Yellow tang collection – the tangs control algae which, conservationists say, becomes an issue once the fish are removed. Other concerns raised are the disappearance of food fish eaten for generations by indigenous people, with Achilles tang cited as an example. The ruling of the Supreme Court means that analysis of the industry’s impact on the marine ecosystems will be needed before any collection permits will be issued. Without permits, no collection can take place, and there’ll be no permits until a proper environmental review is performed. 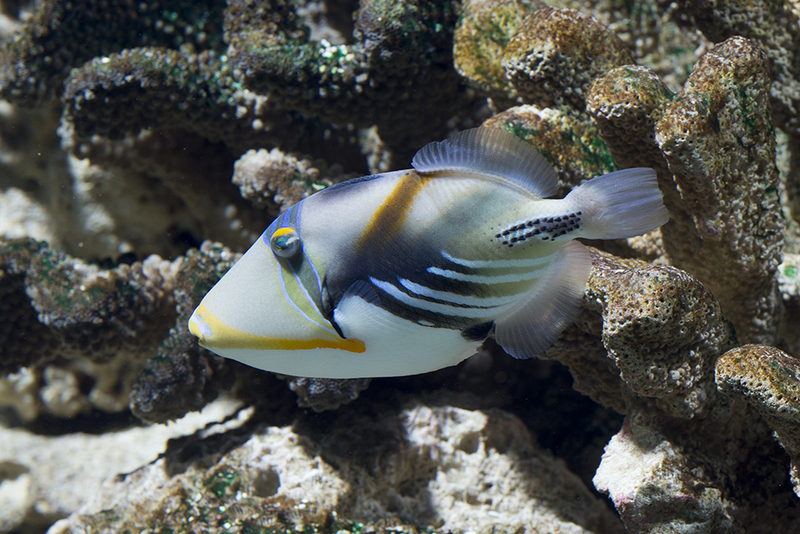 In the official Court ruling released to the public, Gail Grabowski, associate professor at Chaminade University and Director of the University’s Environmental Studies Program states that “aquarium collection is having a detrimental effect on fish populations around O’ahu and in other areas of the state. “[It] disrupts the ecosystems and makes them less able to respond to stressors, [and] it removes animals that occupy important and unique ecological niches,” she goes on to state. In America, the Pet industry Joint Advisory Council (PIJAC) is looking at strategies to move forward and get fisheries reopened as soon as possible. Potential avenues could include exemptions to the Hawaii Environmental Protection Act (HEPA) regulations in the wake of sufficient evidence of a lack of impact from the industry. Whilst not a UK-based organisation, American retailers are being invited to donate towards PIJAC activities to fund what will likely be a costly legal proceeding in the future.